The quality of graphic work, a print or packaging, often and to a great degree depends on the paper used. By utilising quality paper, the finished product’s value can be increased and given a professional and unique touch. Fedrigoni is a pioneering company in the paper industry, with more than 125 years of experience combining innovation, creation and solid ethical principles. Through the years, these have enabled the firm to become one of the five foremost European companies in specialised papers originally ear-marked for printing. Today, Fedrigoni’s high-quality paper which possesses different types of specific qualities, is utilised amongst others in publishing, where it covers a broad spectrum of the industry’s needs and demands. This year Fedrigoni celebrates its 20th anniversary, and to mark the occasion, a tour, with the theme “Le papier dans tous ses états” (“The world of paper”), has been organised in 9 French cities to meet and rub shoulders with customers. This event will enable the company to promote their know-how and their local partners in the graphic industry in every city the tour visits. The tour will host a competition between the different cities, which consists of displaying the works created with Fedrigono paper; a way of highlighting their range of products as well as the plethora of creative possibilities that they generate. Fedrigoni proposes a large range of paper in different materials and colours, which allows customers and specialty groups to find the one that suits them best. Whether it’s for publishers, graphic book designers or printers, Fedrigoni offers a wide range to enhance designs intended for books, advertising-related publishing, etiquettes, book covers or even packaging and case binding. The firm also offers custom made products and short delivery dates, with an eye to maintaining customer loyalty. 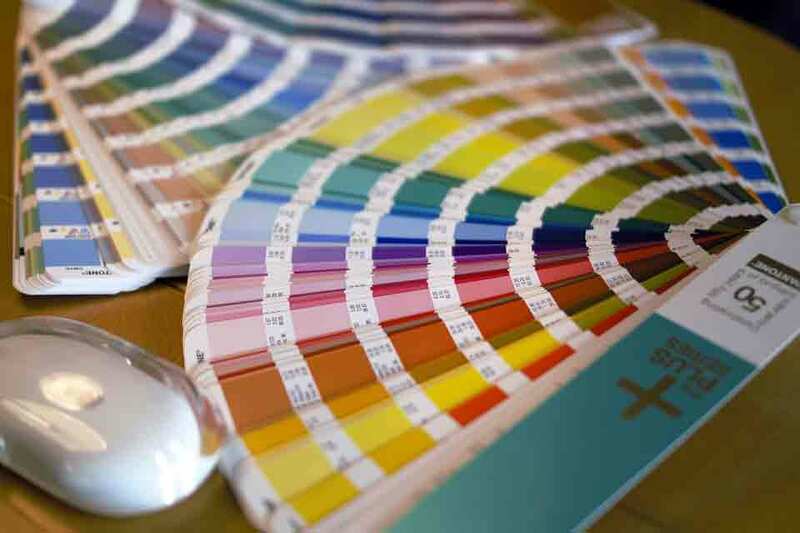 Customers can of course rely on the high quality specialty and technical paper, a palette of colours and enhancing textures. They can also count on materials, from the most classical to the most technically developed, and every effort is made to guarantee that the customer’s finished design will meet their expectations. Fedrigoni have been able to reinvent themselves through the years and to diversify their perspectives, thereby reaching a larger public and a wider, more diversified number of partners in different sectors. With their large palette of colours and paper materials, Fedrigoni paper is today used in advertising-related printing and publishing as well as calendar printing. You can choose from amongst a large range of materials and colours at the specialist printing firm of Margy Consultants, where you can create the covers of advertising diaries for different customised sectors, all bearing your image in the quality and style that suits your wishes.